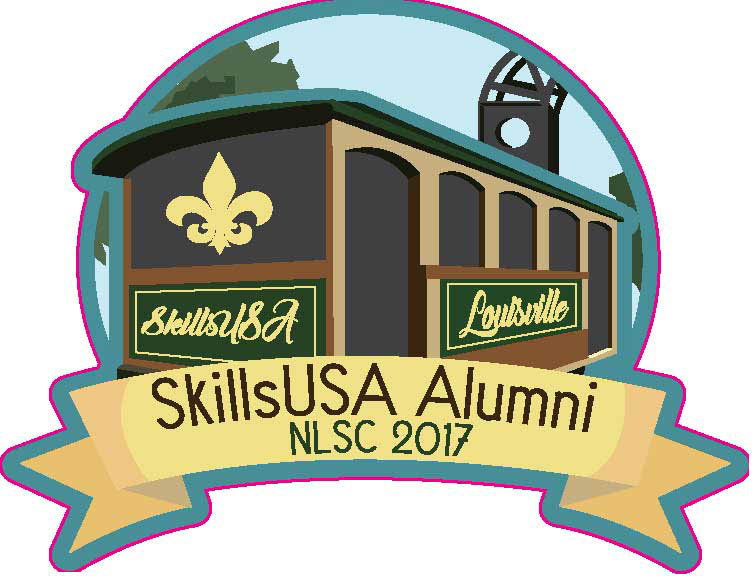 Congratulations to Heather Brown, this year’s winner of the SkillsUSA Alumni Pin Design Challenge. She is an advertising design instructor and SkillsUSA advisor at A.W. 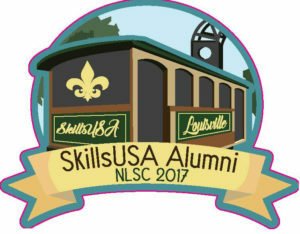 Beattie Career Center in Allison Park, Pa. She will be recognized during the NLSC in June 2017.